Here’s a look at some of the top stories trending on the Internet. 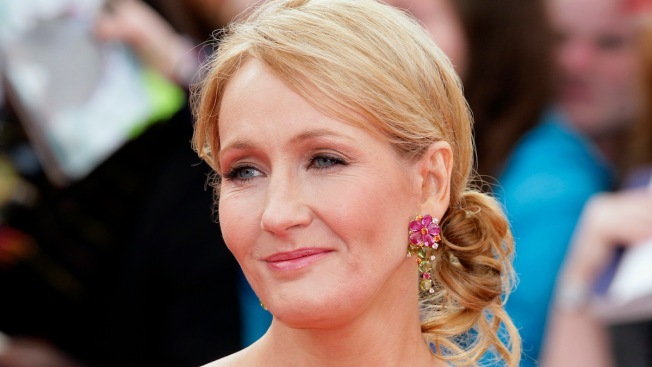 Muggles around the world are rejoicing after Author J.K. Rowling made a big announcement on her website. The Harry Potter author has announced 12 days of Harry Potter. It will start Friday and through Dec. 23, pottermore.com will reveal a new surprise every day. Rowling said the surprises could be anything from some new writing to new potions and said one of the writings will be about the wicked Draco Malfoy. But in order to actually view each surprise, fans will have to answer some riddles to unlock the content. If you weren't watching the Patriots game Sunday night, maybe you were watching “Kourtney and Khloe Take the Hamptons?” If you were, you found out that Kourtney's third child will be a baby boy. The Kardashian sister made the announcement on her reality show last night. She already has two other children - a boy and a girl. The newborn is due next Sunday.